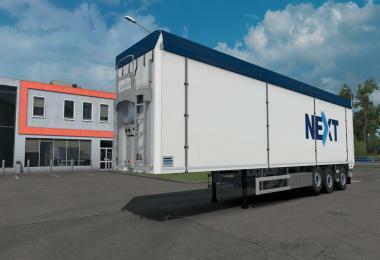 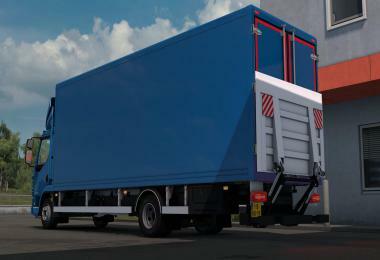 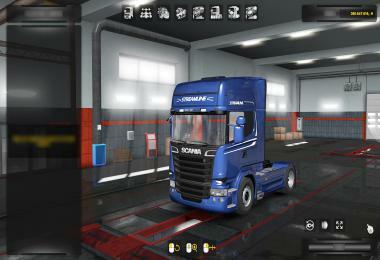 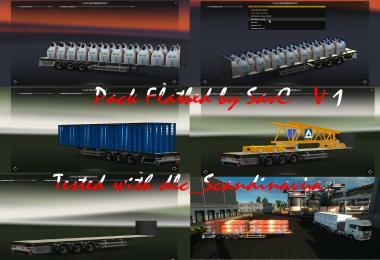 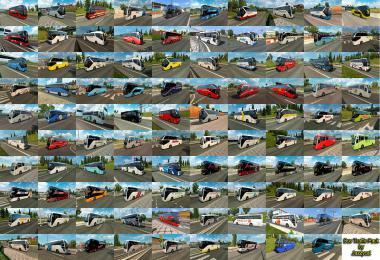 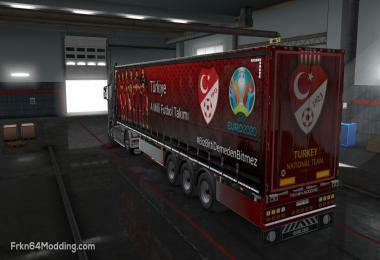 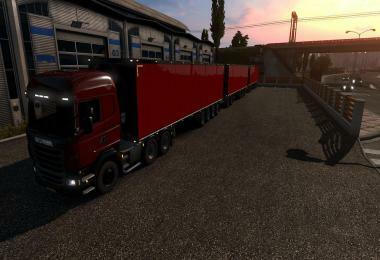 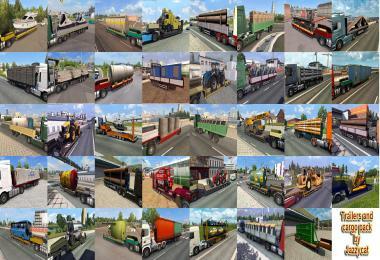 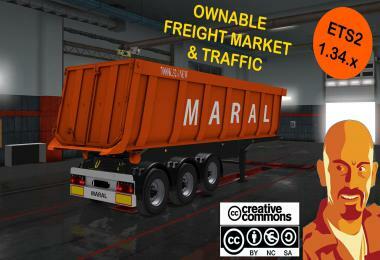 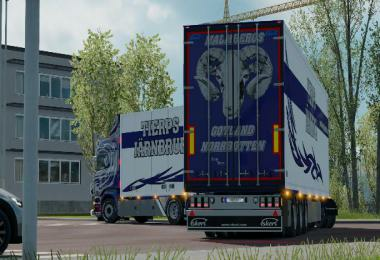 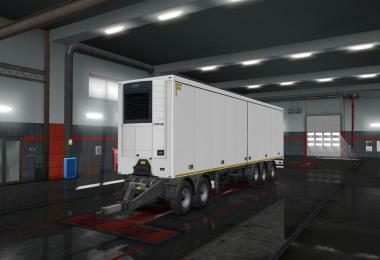 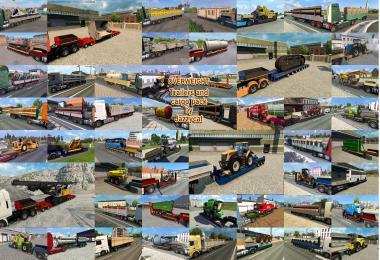 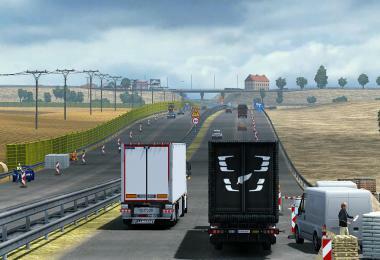 – This mod adds flatbed trailer with cargoes such as: isolation materials, big bags, pallets, empty, large pipes etc. 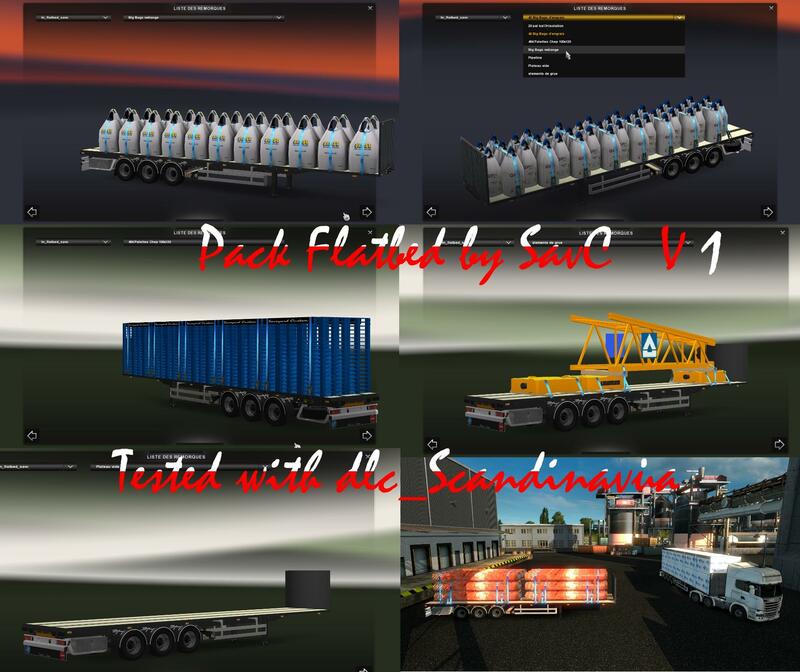 – There are 2 versions of the pack in 2 .SCS files. 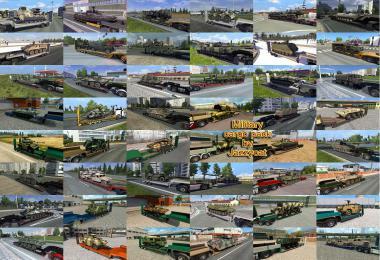 Choose one of them accordingly. 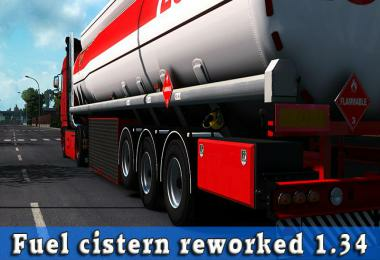 – Tested on 1.21 with no errors.